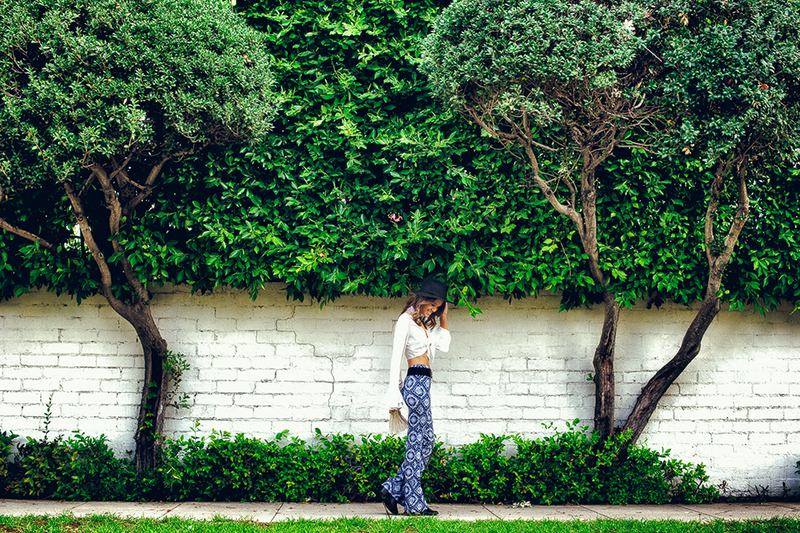 Lately, it’s all about easy breezy bell sleeves, paisley bell bottoms, and fringe action — especially for desert dreamers and festival babes. Whether or not you plan on going to Coachella or another music festival, these styles will remain on the hit-list all season long. We’ve seen many trends on the festival grounds so far — among these include crop tops and high-waisted shorts, maxi dresses, rompers and playsuits, and so much more. While these are great for daytime wear, it’s important to keep in mind that it can get pretty chilly at night in the desert. 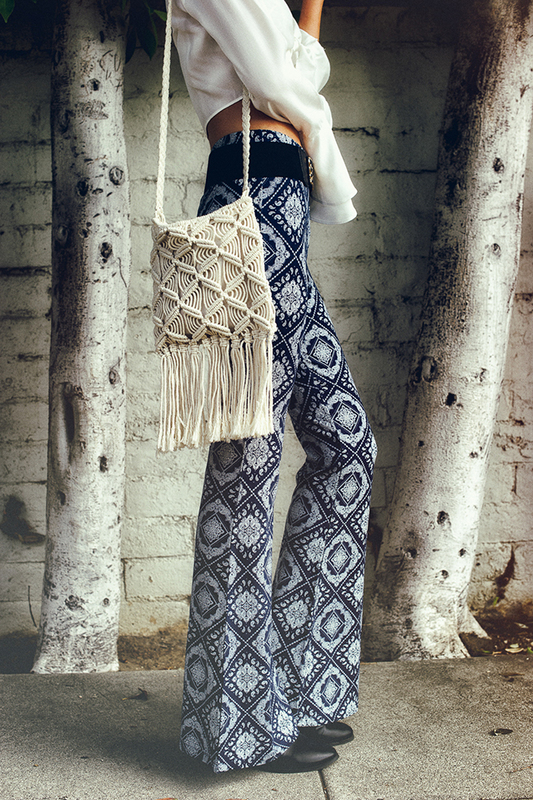 This is when bell bottoms come in stylishly handy. 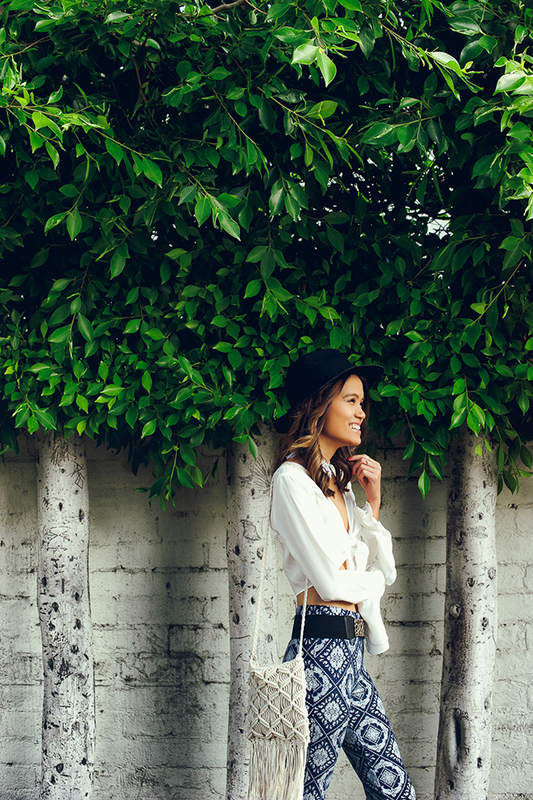 No festival outfit is complete without accessory-overload. Hats are a must-have because it can get blazing hot out there, and as for belts and jewelry… well, let’s just say that we can never get enough. Go ahead — feel free to pull out the fringe choker, anklet, and bag you’ve been dying to wear. 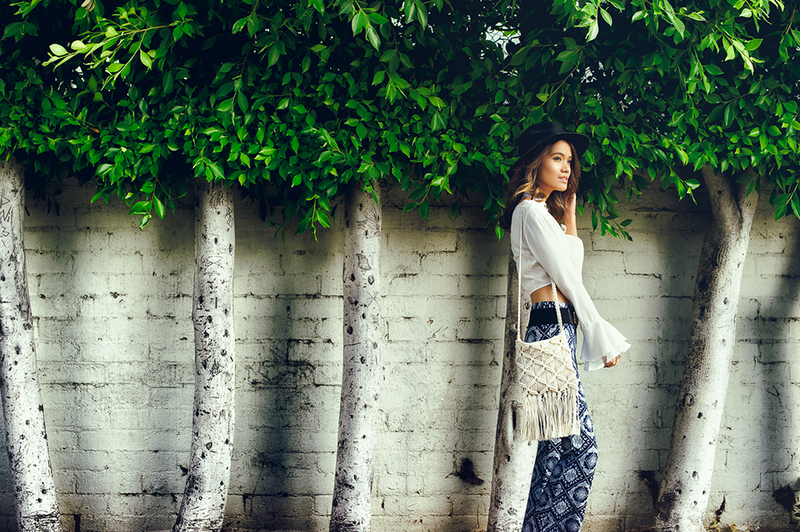 After all, fringe and bells make the perfect ensemble for a cute festival look! What are your favorite festival styles?